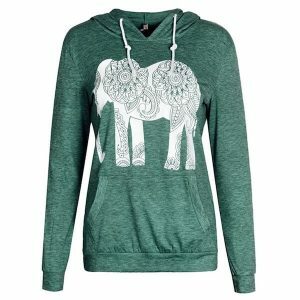 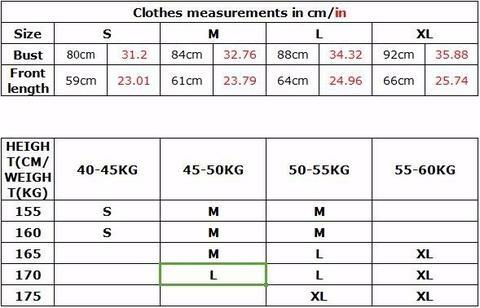 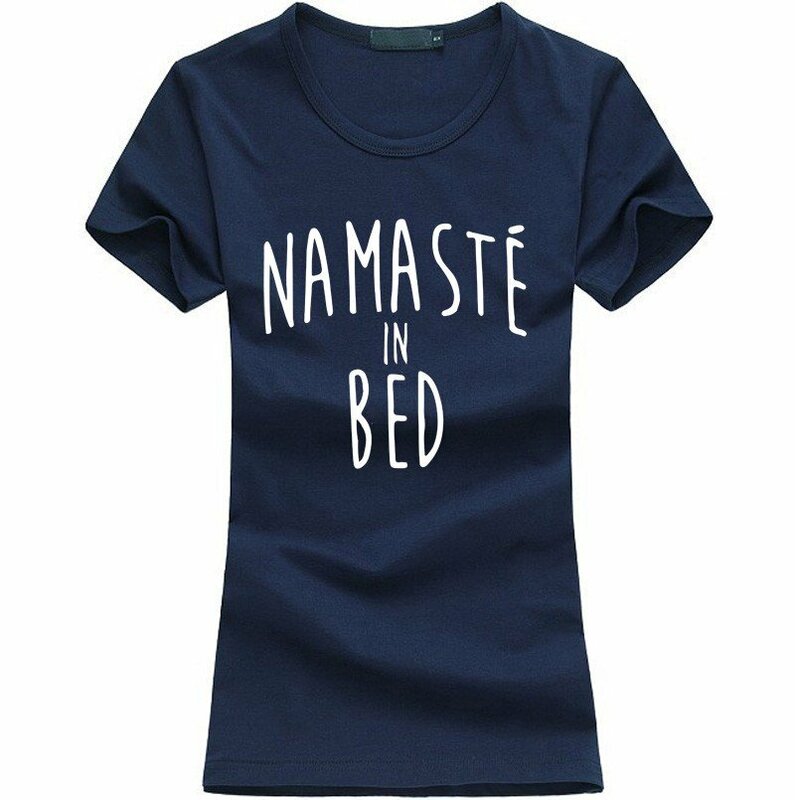 This is a personalized woman yoga t-shirt made high quality cotton. 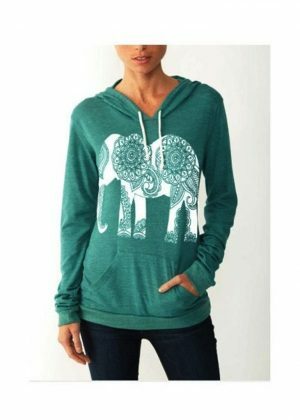 this lightweight resistant fabric gives you both the comfort and durability you need. 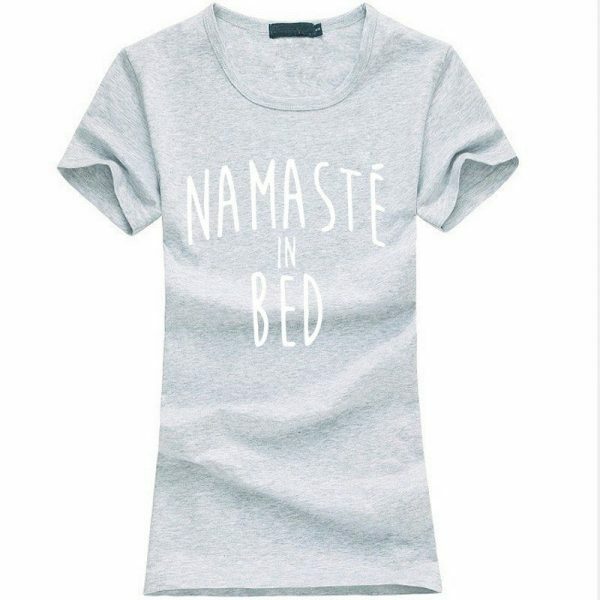 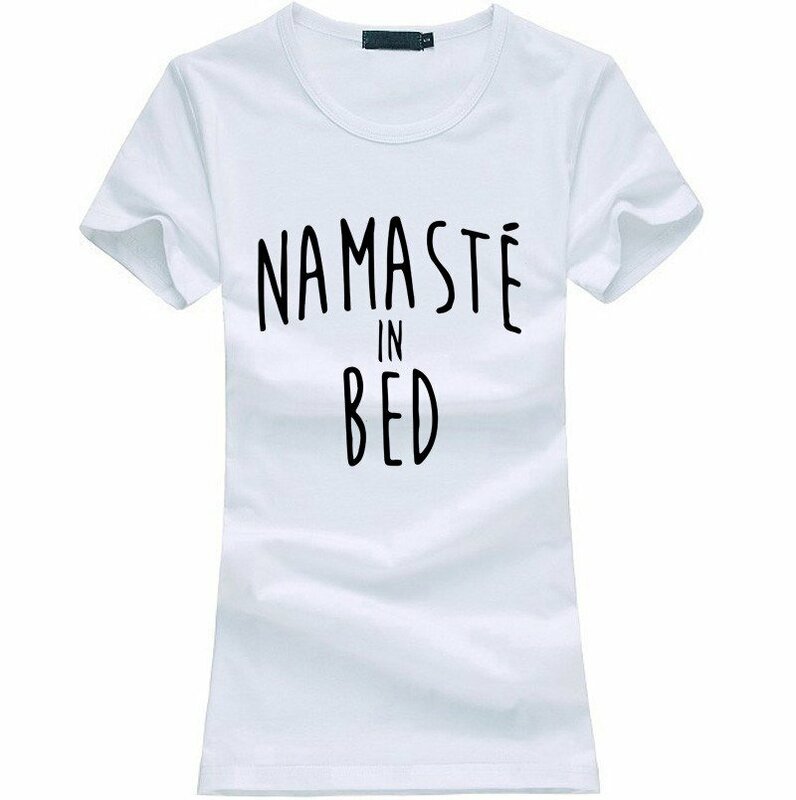 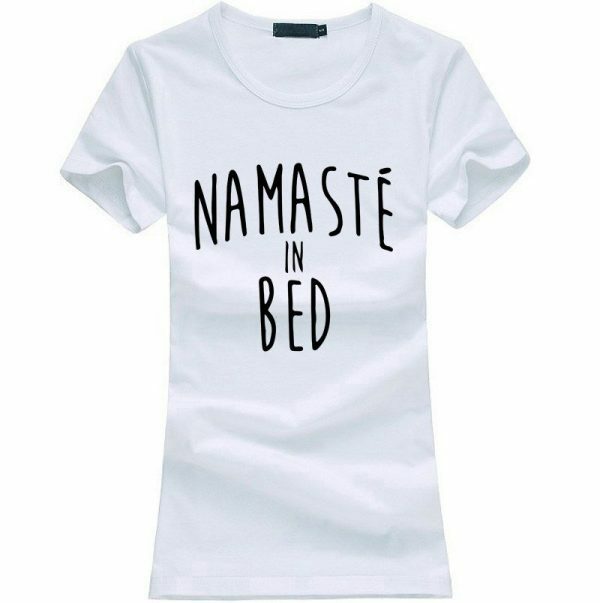 A must-have t-shirt to wear in every yoga class. 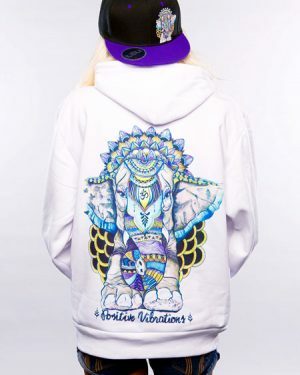 can also be worn on any occasion. 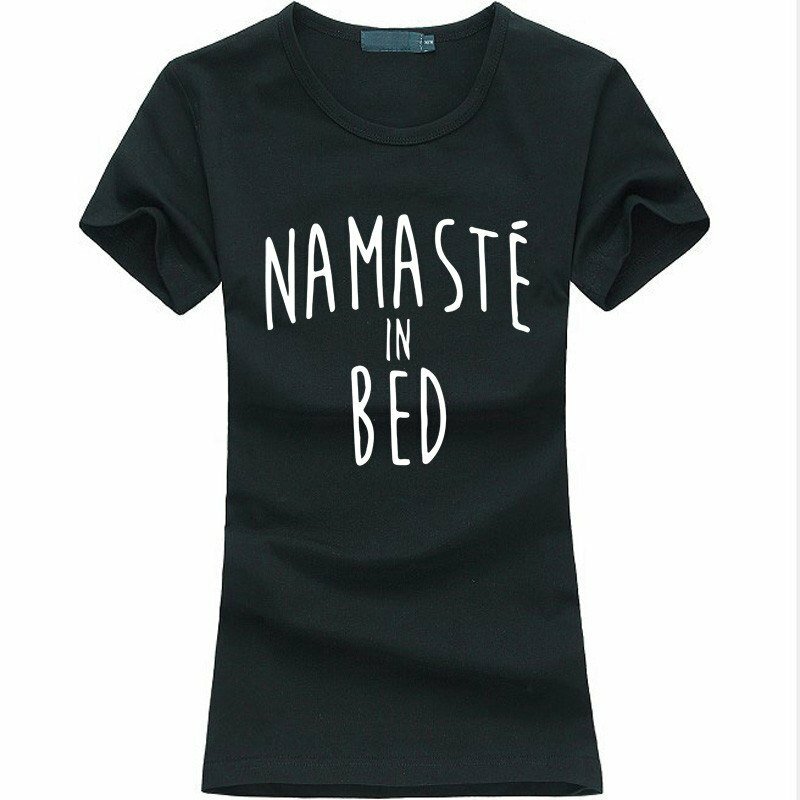 Perfect as a gift for your yoga lovers family members and friends.